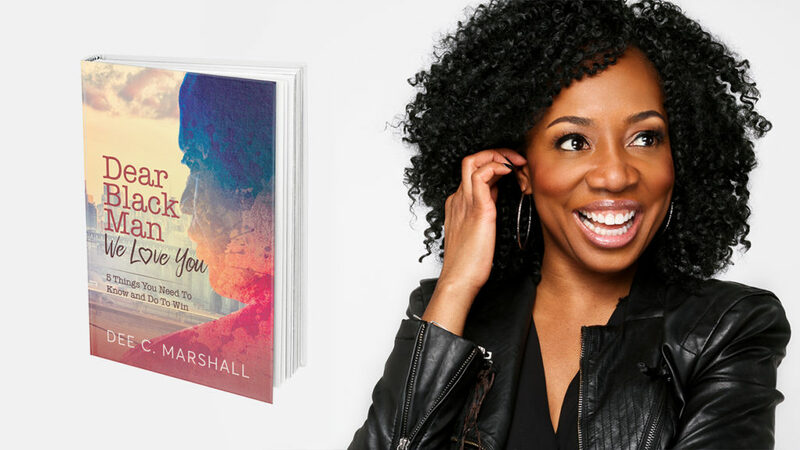 This week we invited one of our great spiritual girlfriends, Dee C. Marshall, to share with us her journey to finding the voice to help heal others around the world. Dee is a phenomenal speaker, coach, prayer warrior, and author of “Dear Black Man, We Love You.” We are stepping into what it means to have a valuable language with the men in our lives. Listen in as Dee breaks down for us what it means to give value using our words. Dee tells us her story and how she started walking in her purpose. Dee explains the difference between working on ourselves vs spending on ourselves. We ask Dee how she was able to capture the male audience? We discuss the emotional love language bank account of men. Developing the words to empower the men in our lives and the healing that can happen in our communities.